At CJI, we are driven to deliver on the promises we make. We listen to the challenges our customers are facing and respond with unique, result driven solutions. We are accessible, accommodating and accountable. We seize every opportunity to flourish as a professional carrier and acquire a better understanding of what our customers, shippers, and consignees expect from us as a transportation company. The founder, Jimmy Garza had a vision for a transportation company that would accommodate the backbone of the trucking industry, customers and drivers. In the pursuit of the vision he has allowed feedback from both parties to understand the principle desire sought, time and communication. From customers wanting their freight on time to drivers wanting their deserved time at home, Jimmy has been able to conform and structure an organization that adheres to both. 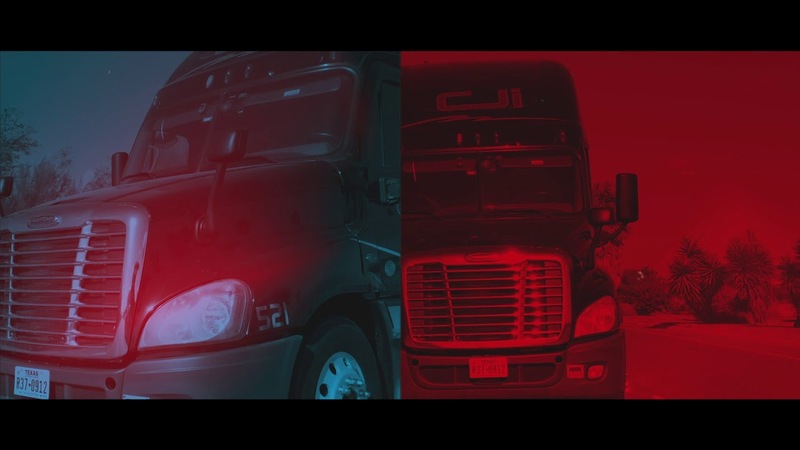 With content drivers and informed customers, CJI has grown into a regionally recognized industry leader and continues to raise the standard for service, reliability and accountability. Jimmy’s 20 years of experience in operations and direct driver contact has proven fruitful to drivers and customers alike. Located in Pharr, TX, CJI provides safe and reliable transportation services to a diverse group of customers throughout the continental United States and Mexico. Utilizing an integrated, multimodal approach, we provide capacity-oriented solutions centered on delivering customer value and industry-leading service.